Enjoy a full-day tour of Tuscany’s villages and wine regions from Montecatini and travel into the heart of the beautiful Tuscan countryside. Visit the town of San Gimignano, the wine territory of Chianti, the medieval town of Siena, and the Monteriggioni fortress. Explore the historic cities of Pisa and Lucca on a full day guided tour from Montecatini and discover some of the most beautiful Renaissance architecture in Tuscany. Marvel at the sights of Pisa's Piazza dei Miracoli and discover Lucca with its untouched city walls. Get the once in a lifetime experience of accessing the leaning tower and witness an amazing view of this beautiful city. Enjoy the visit of one of the most important museums of the world: Accademia Gallery. 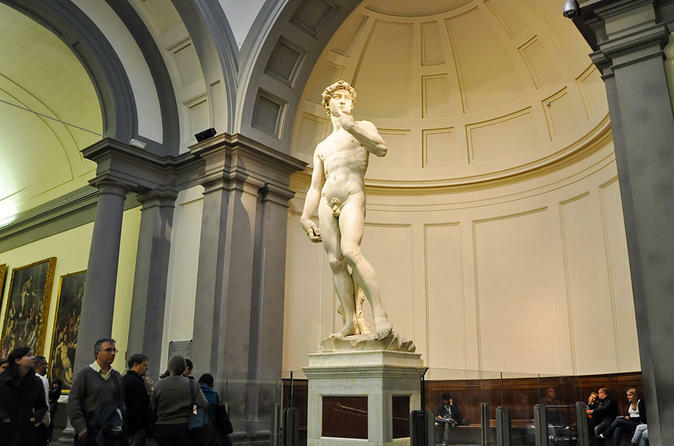 A monolingual guide will explain everything about Michelangelo’s most famous work, including the statue of David. 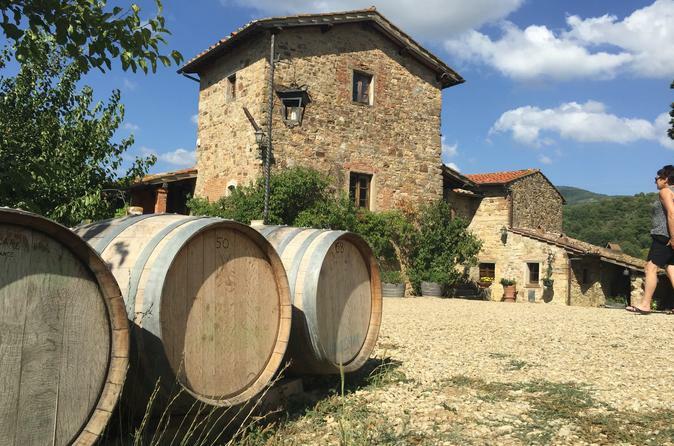 Explore the beautiful wine region of Chianti on a half-day scenic tour from Florence. 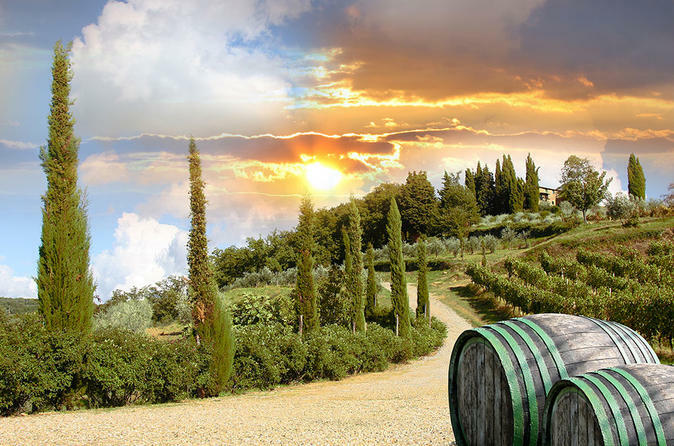 Enjoy the Tuscan landscape of gently rolling hills and vineyards, studded with cypress trees; and savor the superb Chianti wines and regional Tuscan culture in style. 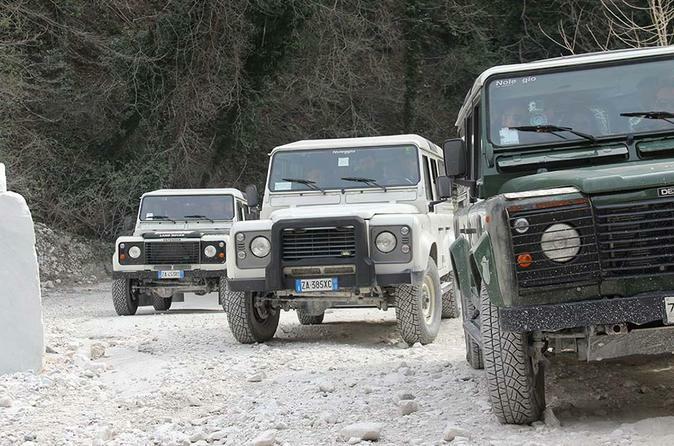 Discover the marble quarries of Carrara by 4x4 jeep and taste the unique flavor of Lardo di Colonnata. A beautiful wine experience with lunch at a Tuscan farm. The Chianti Classico tour has an itinerary dedicated to wine lovers in the famous land that for centuries has produced the Chianti Classico. Also, you will discover how to make cheese and taste a lot of local products. 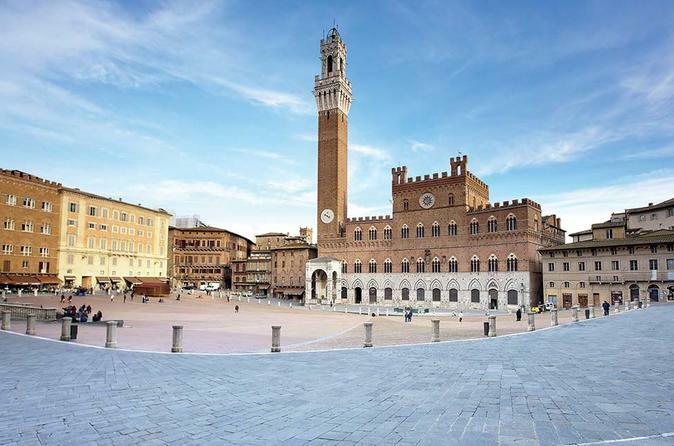 Spend 6-hours and enjoy a special day dedicated to the Tuscan life on this guided tour that begins from your local hotel lobby. 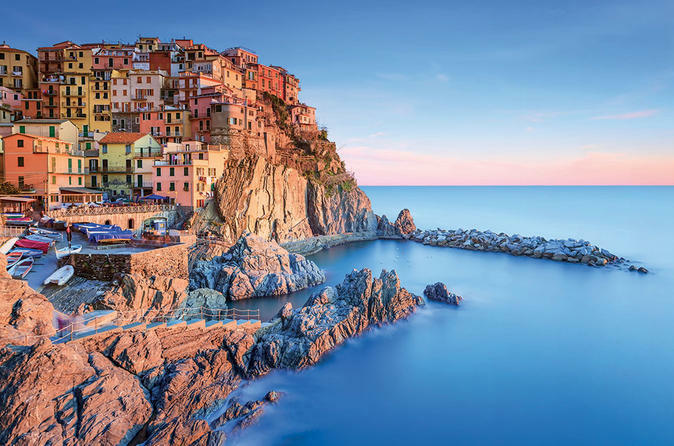 Explore Cinque Terre on a tour through this corner of paradise - a unique experience in an area subdivided into five villages suspended on steep cliffs overlooking the sea, where vegetation and lush vineyards frame breathtaking scenery. Visit four of the five villages and take time to swim in crystal clear water. 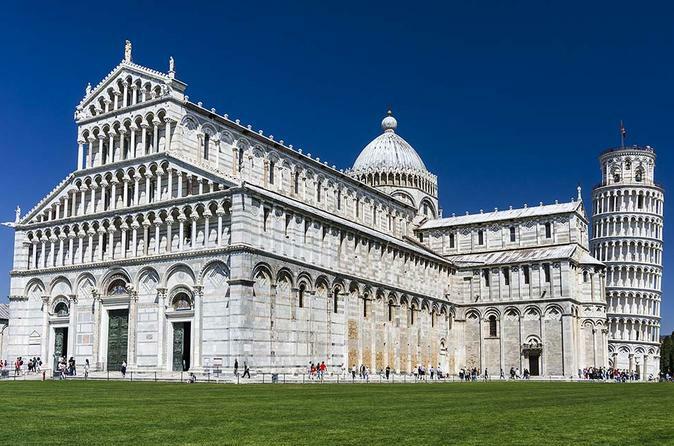 An authorized city guide will accompany you on a tour of Piazza dei Miracoli. The guided tour will include the exterior visit of the Leaning Tower and the Monumental Cemetery. You'll also be able to tour the interior of the Cathedral and Baptistery. Explore the historic cities of Pisa and Lucca on a guided day tour from Montecatini, and discover some of the most beautiful Renaissance architecture in Tuscany. Marvel at the sights of Pisa’s Piazza dei Miracoli and discover Lucca with its untouched city walls. Climb the tower and witness amazing views of the city. 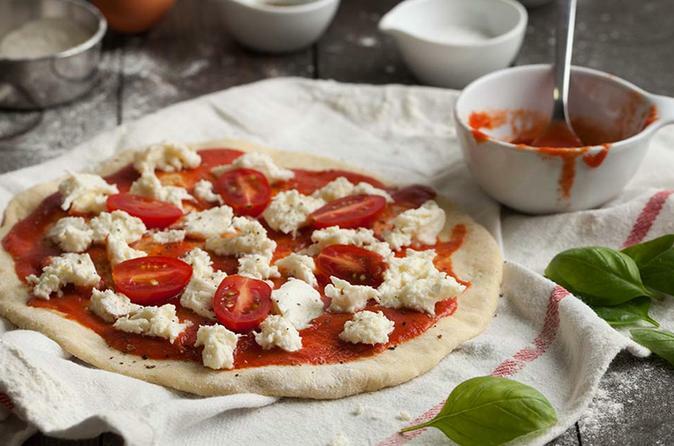 Learn how to make a traditional Italian pizza and typical gelato at a 3-hour cooking class in central Florence. 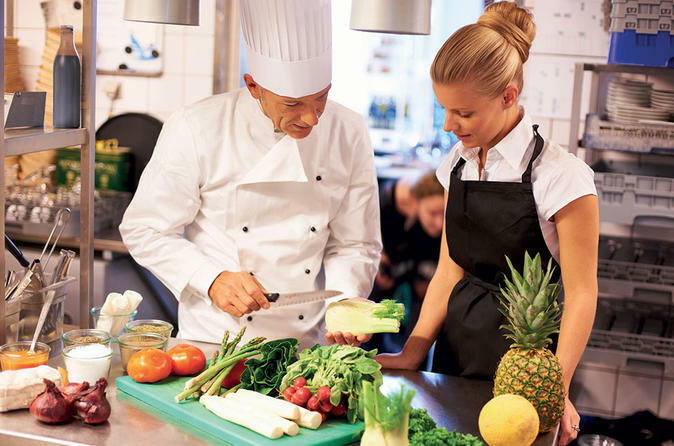 Get tips on techniques from an expert chef. Then, sink into your own creations at the end of the hands-on class, and savor the flavors of Italy. 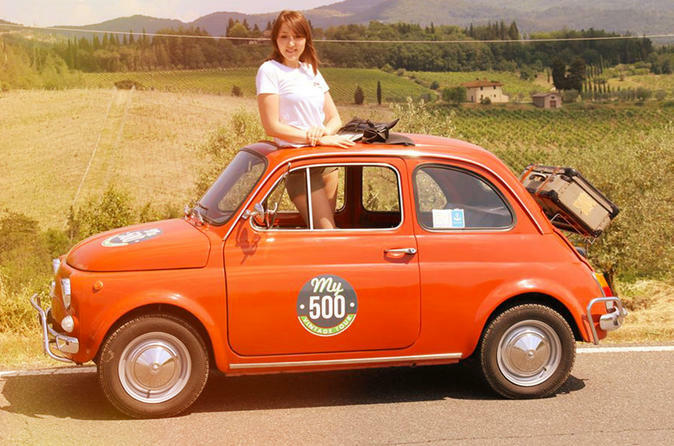 Get behind the wheel of a vintage Fiat 500 and drive around Florence’s hills on a scenic 3-hour tour. Drive up to Piazzale Michelangelo and see the breathtaking view over the city. 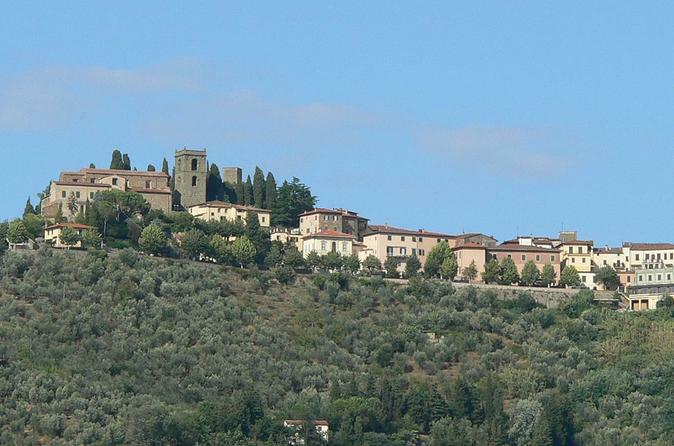 Keep heading out and visit the Fiesole, a location just above Florence with one of the city’s most incredible sightseeing spots. Enjoy the cooking lesson with a local chef and learn how to cook like an Italian. You have the opportunity to recreate at home the tips and techniques learned during the lesson.